Are you looking for good quality and excellent long lasting home fragrance oils ? 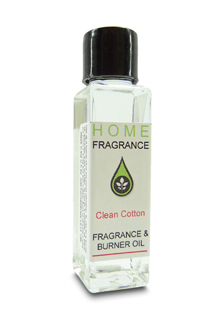 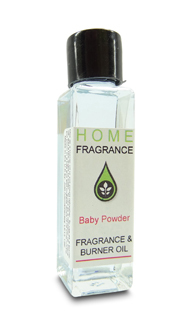 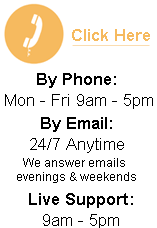 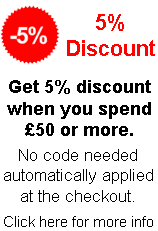 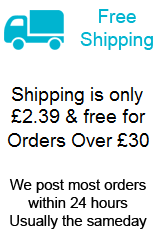 Then look no further than the home fragrance oil we have listed below. 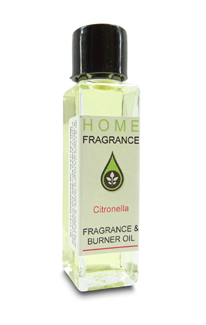 These home scented oils are ideal for use in your fragrant oil burner and aroma oil fragrance diffuser. At only £1.09 per 10 ml bottle they are excellent value for money compared to other aroma oil and fragrance oils on the market. 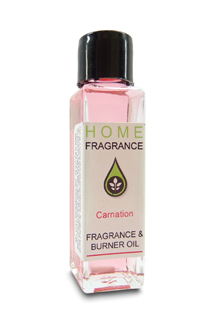 You will only need a small amount each time you use them, and they will last a long time in your oil burner. 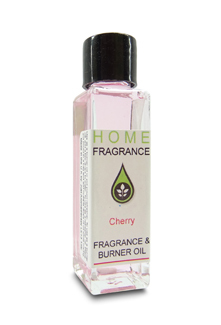 To use these fragrance oils in your scented oil burner, simply fill the well of your oil burner three quarters full and add about 5 drops of fragrance oil to the water, light the candle and allow the water to warm, as the water and scented oil heats up, the aroma oils will then fill your room with your chosen scent. 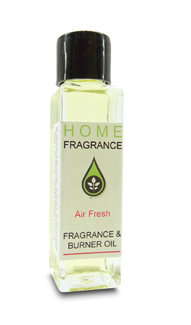 You can add more or just start with less fragrance oil to your water to get the correct strength of room fragrance that suits you. Each of our fragrance oils come with a leaflet explaining how to use them if you are unsure.